When it gets cooler, summer berries taste better than ever. 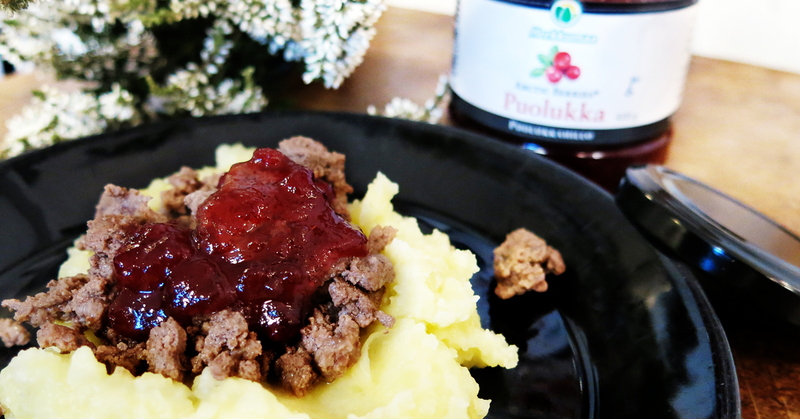 Lingonberry jam is perfect to accompany the game roast. The juiciness of the meat comes into its own when enjoyed with the perky super berry. 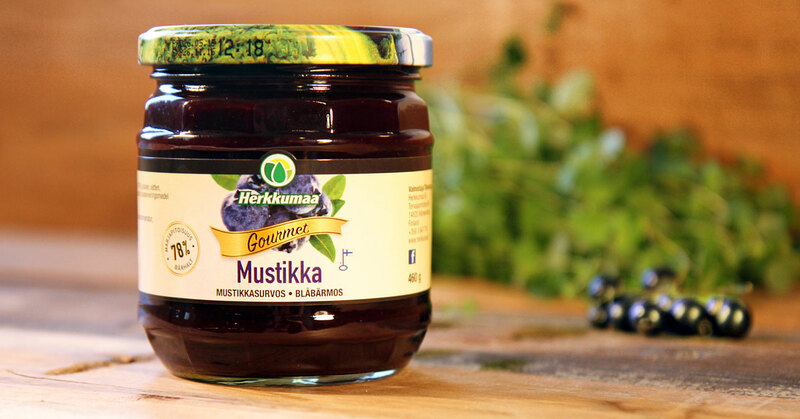 And best of all, the lingonberry jam of Herkkumaa can be enjoyed immediately, even if your own berries have been eaten straight from the freezer. 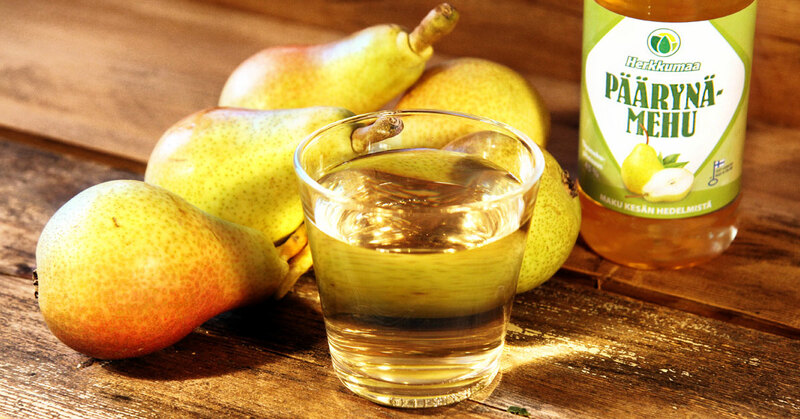 The renewed pear juice of Herkkumaa has a new natural colour and does not contain any artificial sweeteners. What could be better for an autumn stroll than sweet and fresh pear juice, loved by both adults and children. From the pear juice concentrate, you can fill several bottles, and you do not have to carry home litres of readymade juice from the store. Discover more about: Pear juice of Herkkumaa ». 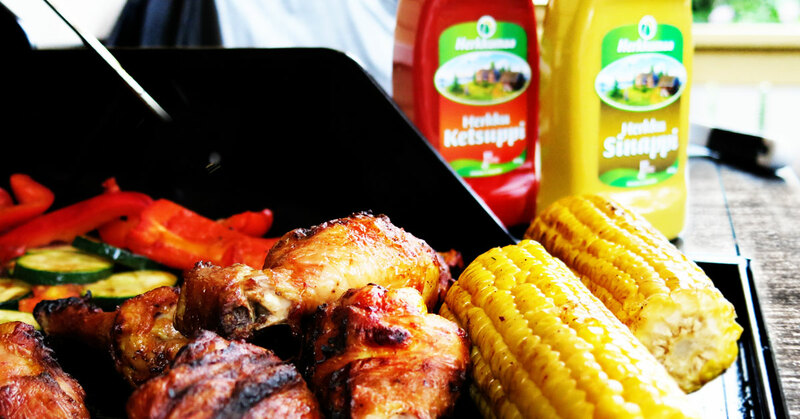 In summer, every day is a good day for grilling – rain or shine. Weather does not affect enjoyable eating, but the sauces do. Connoisseur Mustard and Connoisseur Ketchup are designed for the Finnish taste. The classic and soft flavours do not cover other flavours, but highlights them. 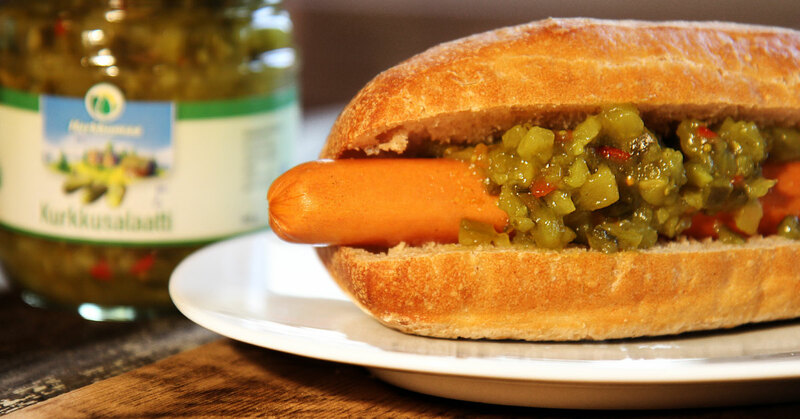 The mustard and ketchup of Herkkumaa are full-bodied, well-balanced in their flavour and allow pure flavours to get the main role – keep them in stock in your kitchen cabinet, because you never know when you will feel like grilling. Mustard and ketchup of Herkkumaa >>. 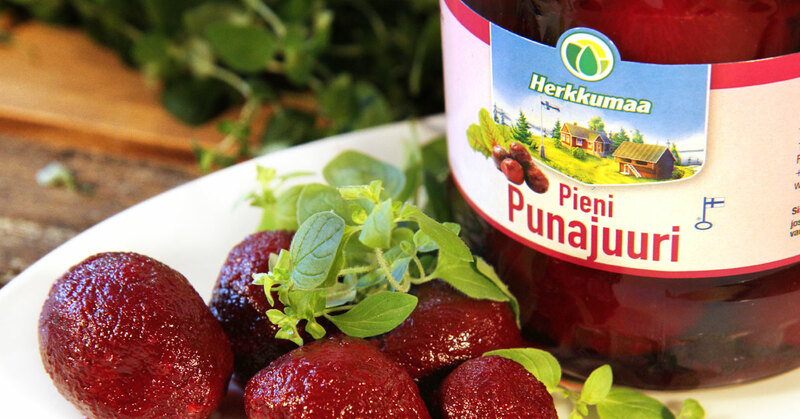 The juices of Herkkumaa are refreshing and tasty welcoming drinks for parties and for children and adults as well. 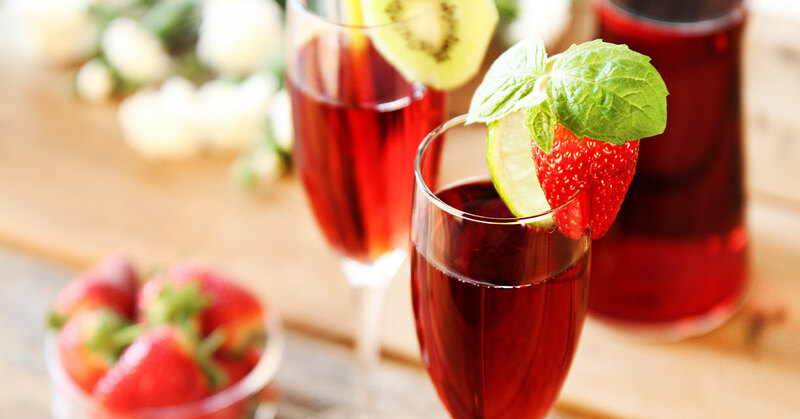 Berry drinks go great together with salty and sweet dishes. When mixed with water, you get juice for many thirsty people. If you want to make really fancy cocktails, just add fresh fruits and berries! Juices and drinks >>. This beloved Queen of marshes is enjoyed in Finland often with bread cheese. Elegant and exotic cloudberry is perfect for cakes and pastries in different occasions. 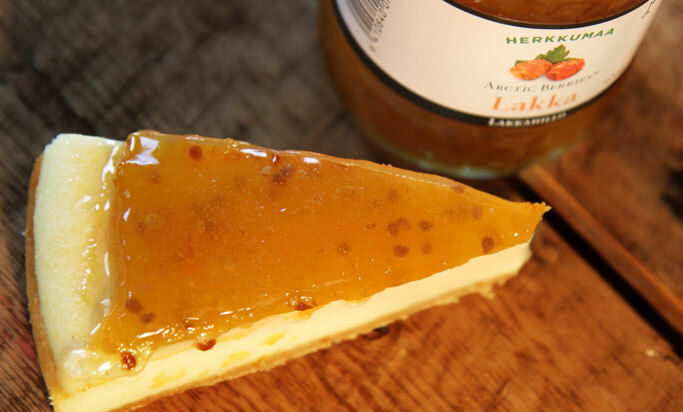 Cloudberry jam brings luxury also to everyday desserts, such as yoghurt and quark. Arctic Berries cloudberry jam product details >>. Pepper and onion are a perfect complement to the hearty cucumber salad, which is delicious also just as it is. Cucumber salad can be served as a side dish to meat or as topping for a homemade hot dogs or hamburgers. 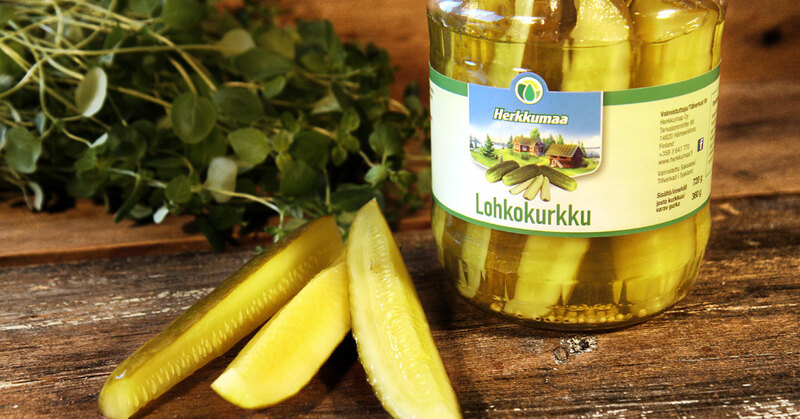 Herkkumaa cucumber salad product details >>. Pickled onions are a versatile and a bit tart diamond of preserves which can be served in salads, meat stews and in cocktail snacks. They are also suitable for antipasto platters to accompany cheeses, olives and charcuterie. 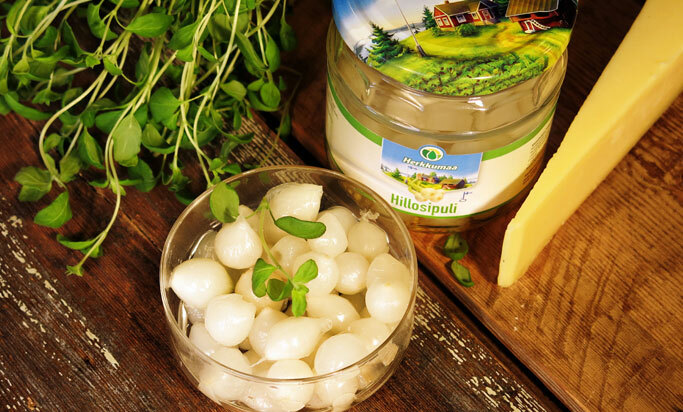 The pickled onion of Herkkumaa packed in Hämeenlinna is in a sweet stock, according to Finnish tastes. Pearl onion product details >>.